At Kanuga, your group will have the opportunity to truly unplug and reconnect with each other, whether you are a business on retreat, an organization holding a conference or a church group on a special weekend. No matter if your group has 10 or 400 participants, Kanuga specializes in creating custom meeting packages including overnight accommodations, meals and a full range of activities. Nonprofits, associations and corporate organizations will find that Kanuga offers full-service meeting and lodging facilities. Whether you want to bring together your employees with a team-building experience or work through decision-making on a board retreat, we specialize in making custom meeting packages including overnight accommodation, meals, meeting spaces and a full range of activities for your organization. 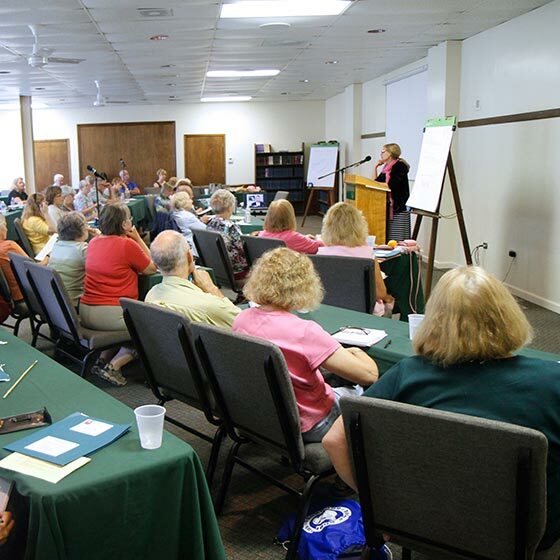 We’ve hosted faith retreats for decades, and our caring staff is dedicated to making your retreat a complete success. 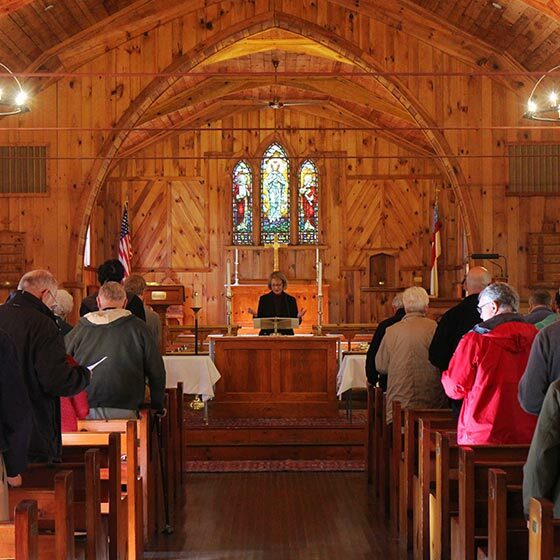 Whether your goal is to strengthen fellowship and offer renewal to your congregation or gain new perspectives for your church leadership, Kanuga welcomes all faiths and has proven to be a sacred place for many. A church retreat nourishes community members individually, and ultimately enriches the well-being of the congregation as a whole. 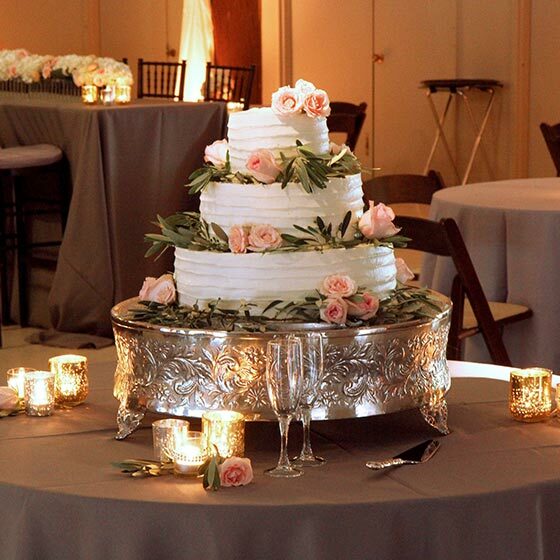 Our dedicated staff is eager to give your special day the attention to detail it deserves. Imagine holding your wedding in one of our enchanting outdoor chapels or the historic Chapel of the Transfiguration. Available year-round, our 1,400 mountain acres and hospitable staff offer a full-service wedding experience and assistance with area vendors including bakers, entertainment and bridal consultants. To check availability or for more information, please contact our sales team at 828-692-9136. You may also email groupsales@kanuga.org.